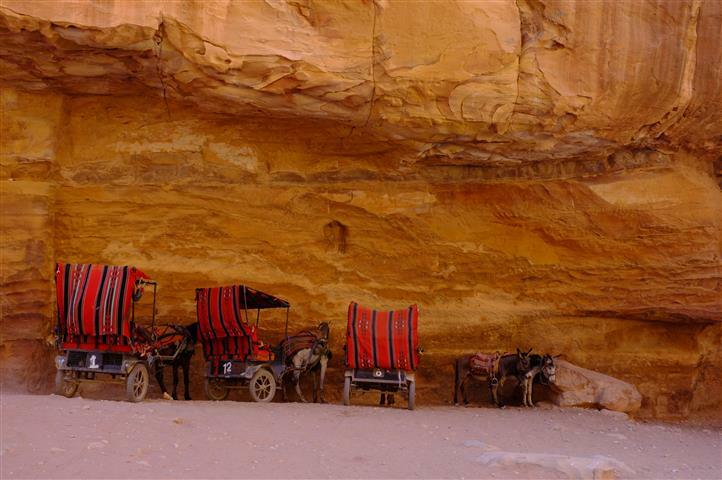 A one day tour to Petra from Eilat. Pick up from your hotel or the airport will be at 08:15. 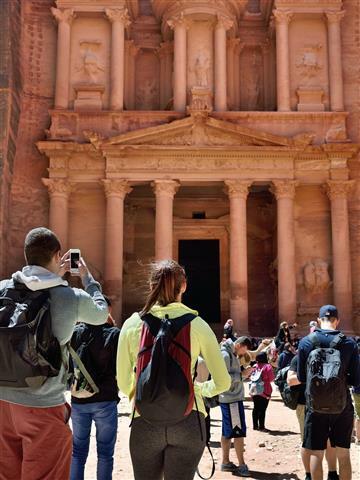 The ancient city of Petra – the "treasure of Jordan" – is one of the seven wonders of the world. It is located about a 2 hour drive north of Aqaba. 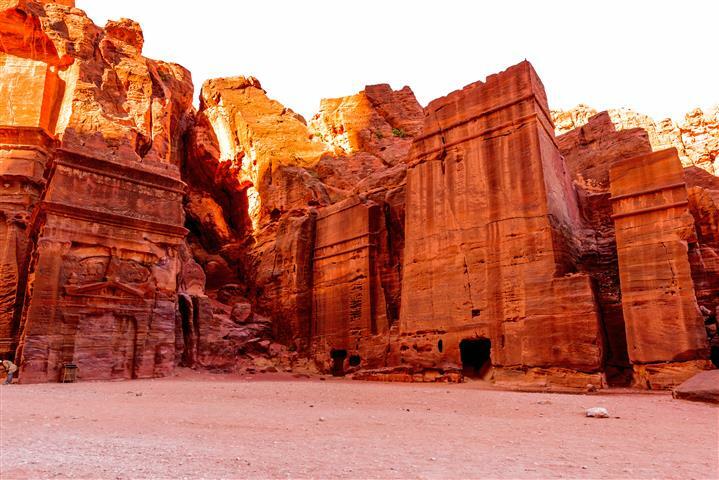 Petra is an inheritance that has been left by the Nabateans who were brave warriors and very industrious. They were also famous for their graffiti. 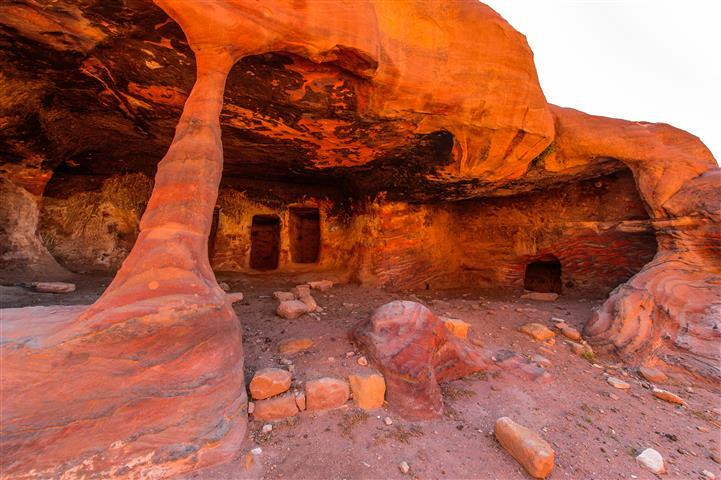 The Nabateans settled in southern Jordan more than 2000 years ago. 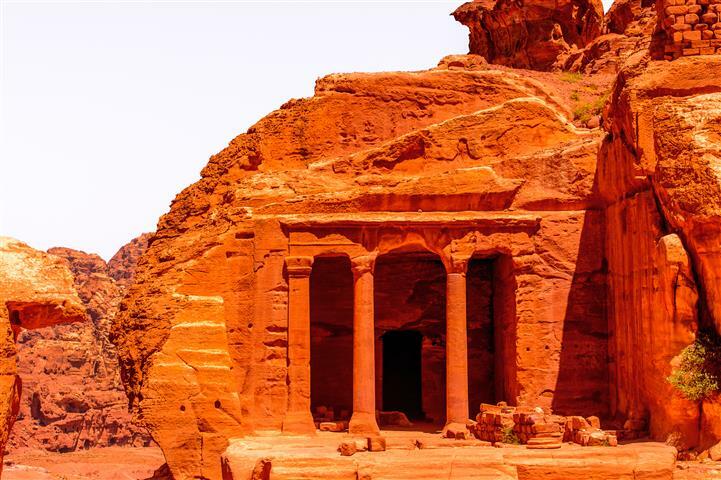 Petra's peculiarity is its wonderful location, in the heart of the desert. The city is located in the mountains, which depending on time of the day, will change colors into pink, dark red, purple or orange. On the way to Petra, you will have an overview of Wadi Rum. 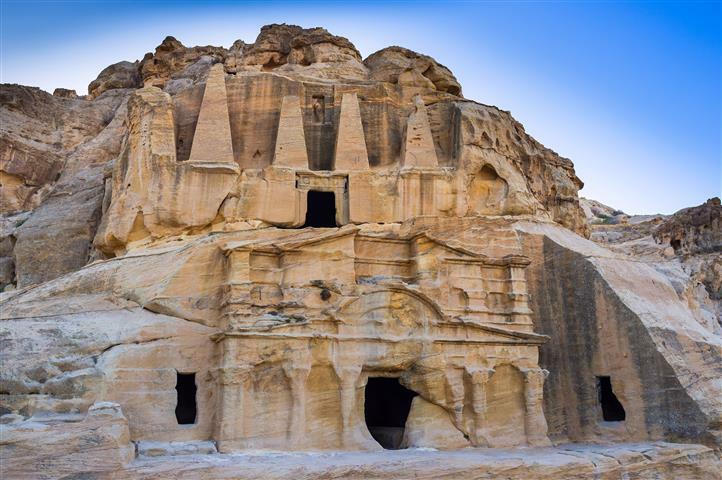 Arriving in Petra you will pass between the cliffs through the awesome Siq, a huge crack in the sandstone 1,2 km. long. 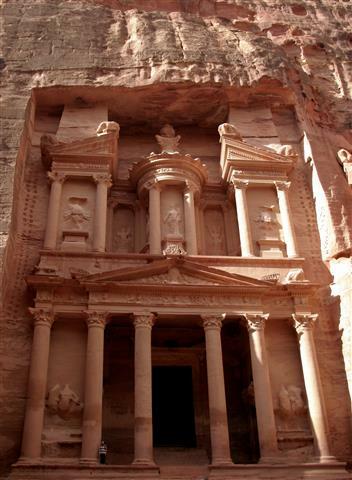 The most famous Petra's monument, the Treasury is the completion of the Siq. In addition, hundreds of building, facades, crypts, baths, mourning halls, temples, and, of course, the amphitheaterr of three thousand seats built in the 1st century B.C., are of great interest. Visa (We can make it for you at the border for $75 per person. You need to take this tour! Our tour of this region was really incredible. The owner, Artium Dostman, was very personable and fun and he made us believe this tour was worth it, and it was worth it! A couple of friends and I were taking this trip just for an experience and it was a must-see. The company took very good care of us and we were not disappointed. This company provided quality, personal service and it was exactly what I expected out of a company. The sights are really what you need to see when you visit this place and i will still remember those sights for a lifetime!